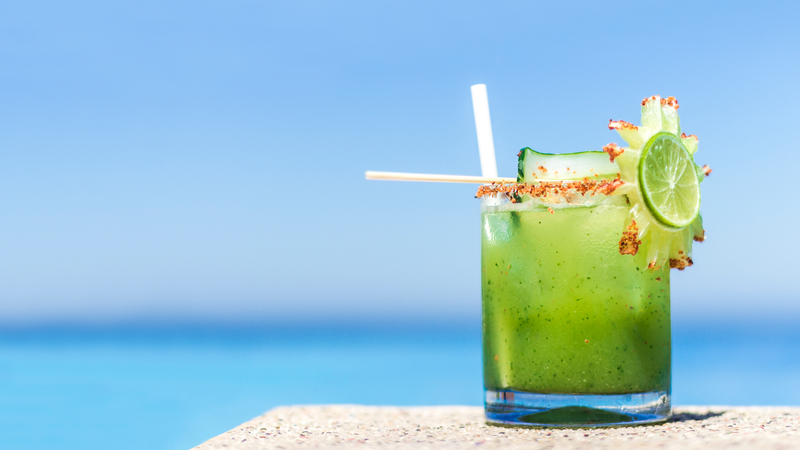 No stay in Puerto Vallarta is complete without a special cocktail that enhances time spent with friends or family. So, we took on the task of visiting three spectacular places to sample their most representative drink. Surely, the atmosphere of any of these establishments will captivate you and yours. 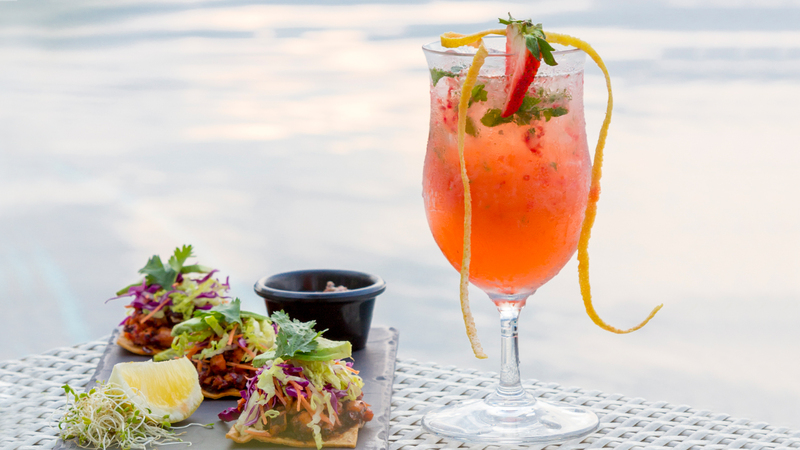 Enjoy each of these Puerto Vallarta cocktails! This luxurious terrace with spectacular views of the city and Banderas Bay is located atop the Residences by Pinnacle condo tower. Its infinity pool, relaxed atmosphere and comfortable facilities make it an exclusive place to start enjoying the nightlife in Puerto Vallarta. Appreciating one of the beautiful sunsets for which our destination is so internationally known is taken to another level in this elegant and casual bar. Cucumber, ginger, lemon, orange liqueur and Don Julio white tequila. 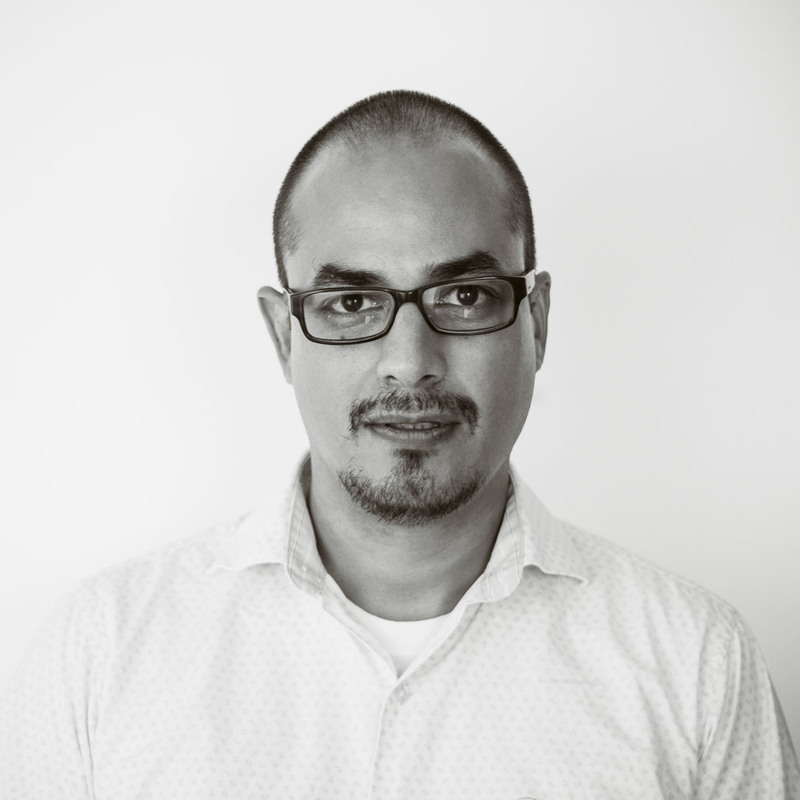 The ingredients are mixed in a glass rimmed with a little Tajín chile and served on the rocks. Located at the top of Marival Residences Luxury Resort, Insú was named for its Italian meaning, “on high.” From here, you will enjoy a perfect panoramic view toward Banderas Bay. With a minimalist menu (designed by chef Alfredo Jiménez), a splendid landscape in the distance, an infinity pool and the sky as a roof, you cannot miss the spectacular sunsets that can be seen from here. Gin, ginger, ice and ginger ale. 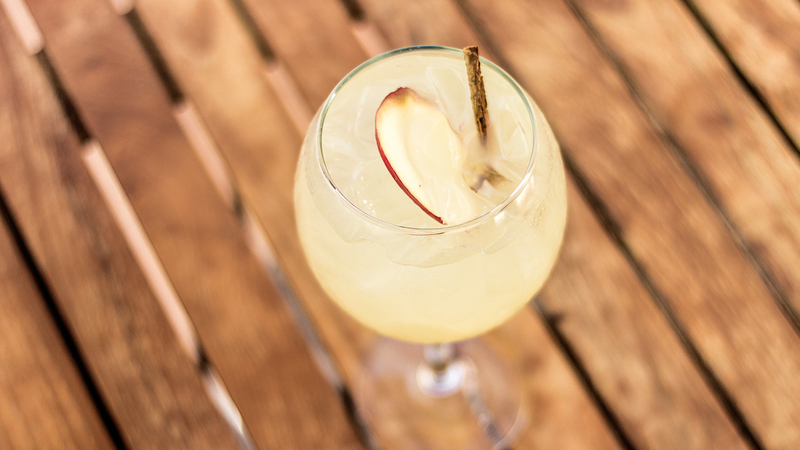 The ingredients are mixed in a glass garnished with cinnamon sticks and a few slices of apple. Nestled in the hills of Puerto Vallarta’s South Shore, prestigious Hotel Mousai is one of the most outstanding complexes on the bay, where elegance, sophistication and contemporary luxury are found in every detail and space. Crowning all this comfort, at the top of this modern hotel is The Rooftop, a spectacular terrace with avant-garde facilities that rises more than 365 feet above sea level. Espadín mezcal, macerated strawberry and basil, a touch of yellow lemon and natural syrup. The ingredients are mixed in a glass adorned with a slice of strawberry and orange peel.